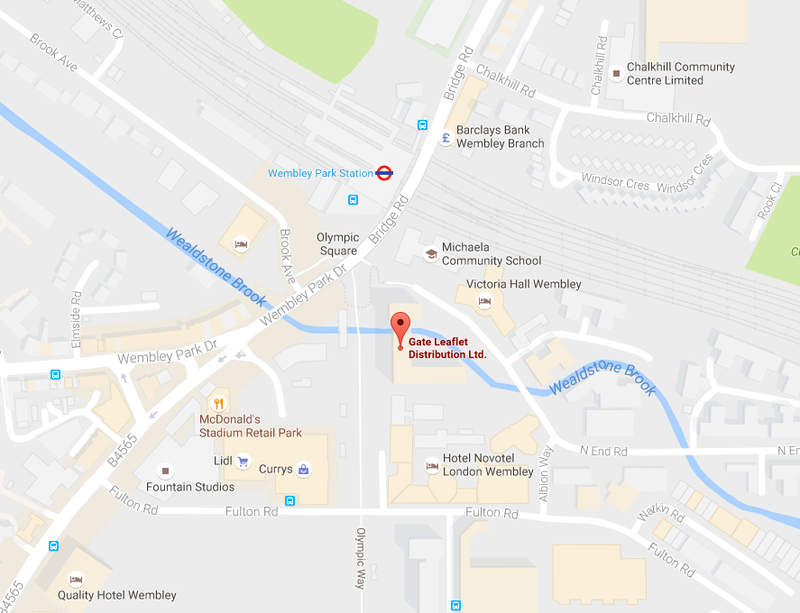 Plan the exact coverage areas for your minicab leaflet distribution. If necessary, we create unique maps based on your exact needs. We actively look for other businesses to share the distribution cost with you in your targeted areas, so your cards will delivered constantly to your targeted areas. It is very important for us to get your business cards out as soon as possible. Make random independent spot-checks on our Leaflet Agents whenever you want by sending out one of your Minicab drivers when they are less busy. We can proactively search for shared distribution opportunities within your targeted areas, so we could constantly deliver your business cards within your targeted areas. Gain a reliable, honest and affordable leaflet distribution supplier, whose main aim is to maximise the number of passengers using your Minicab services.